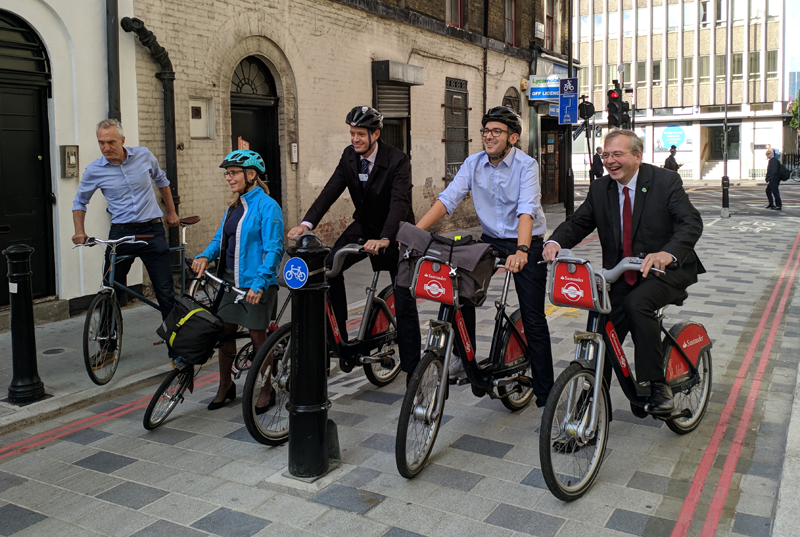 The latest section of TfL’s Quietway cycle network – including sections which are vehicle-free – has been opened in Southwark. The Quietway network, first launched in 2016, forms ‘continuous and convenient’ cycle routes on less-busy backstreets across London. The routes are clearly marked with purple signs to help cyclists find their way. The first section of the new Quietway 14 (Q14) runs from Blackfriars Road to Tower Bridge Road, starting at Nicholson Street and passing along quiet back streets, parallel to and just south of Southwark Street. The route continues past London Bridge Station and Guys Hospital, concluding at the Tower Bridge Road and Tanner Street junction. However, TfL has committed funding to extend Q14 on to Canada Water and the borough boundary at South Dock, in coming years. 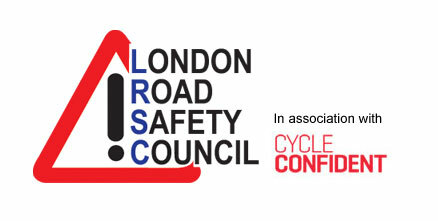 Q14 benefits from measures including banning motor vehicles from sections of the route, contraflow cycle lanes on one-way streets, junction improvements, new surfacing for cyclists and pedestrians and direction signs throughout. Southwark Council delivered the very first Quietway in 2016 – and the council and TfL continue to work hard on the programme, with four further routes under construction and development. “Southwark Council is committed to getting people cycling and walking and our new Q14 route in Borough and Bermondsey is specially designed to help people take their first step, or pedal, to the shops, the library, or to school. “I’m delighted this new Quietway route is being officially opened today as part of our growing network across the Capital.